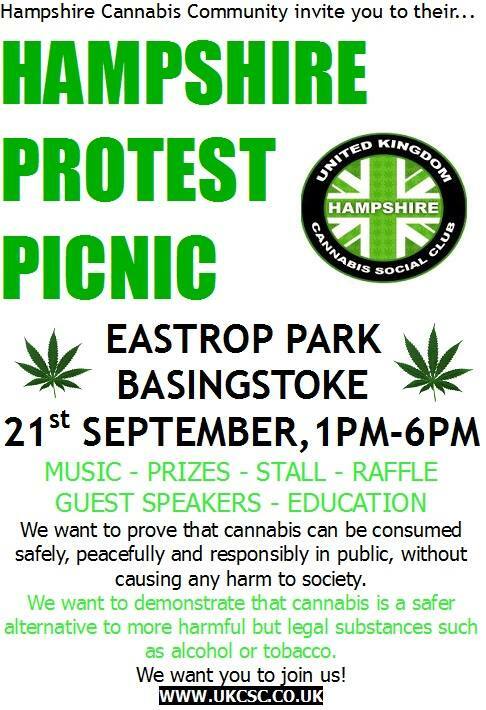 Hampshire Cannabis Community are holding our first ever protest picnic from 1pm – 6pm on 21st September at Eastrop Park, Basingstoke, and you are all invited. The aim of the day is to prove that cannabis consumers are peaceful, harmless and responsible adults who do not deserve to be branded criminals for exercising what should be our rights. By coming together to consume cannabis safely in a public environment, we will demonstrate that prohibition is causing more destruction to society than the plant itself ever could, and we will be calling for more education, awareness and careful consideration surrounding the urgent need for drug law reform in our country. 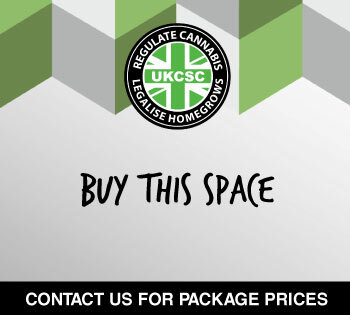 We call upon anybody who lives in and around Hampshire to come along and support our efforts, whether you consume cannabis or not, anyone is more than welcome to join what will be a friendly, welcoming and relaxed atmosphere, giving you the opportunity to meet like-minded individuals as well as having plenty of other fun along the way. You can be sure to expect a prize raffle, a head shop-style stall (where all funds received go straight back into organising meetings and events like this), guest speakers including Clark French (founder of UKCSC, Action4MS and NORML UK) and others to be confirmed, as well as some fantastic tunes from MookBox Suitcase Sound Systems throughout the day. 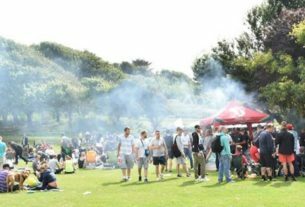 Following the recent media buzz and public attention surrounding many other cannabis social club protests throughout the UK this summer, Hampshire Cannabis Community hopes to maintain this hype through our event by welcoming and seeking the involvement of media coverage both in the run up to the event and the day itself. 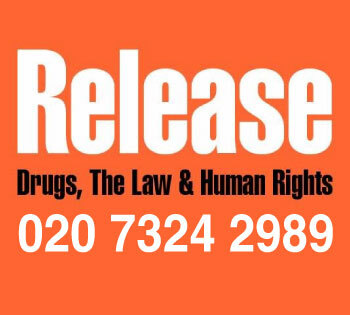 The legalisation movement is no longer being ignored – we currently have a platform to stand on, speaking out is becoming more acceptable, the response is becoming more positive; this is a crucial time that we need to take full advantage of. 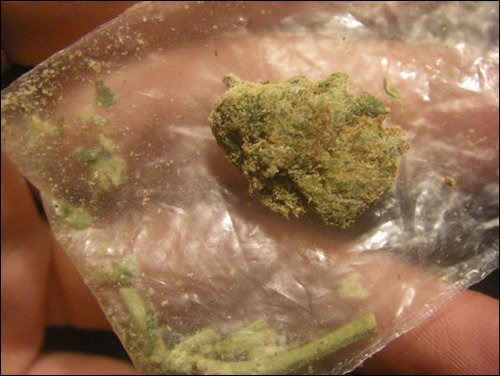 We must work together and unite in order to create awareness of the harms of prohibition and the benefits of cannabis, particularly as a safe alternative to other much more dangerous substances, such as alcohol and tobacco, which are much more detrimental to a person’s health and well-being, yet ironically completely legal. We urge you to please stand strong with us on 21st September and suggest the event to all your friends; it’s important that we have as much support as we can get if we want our voices to be heard. 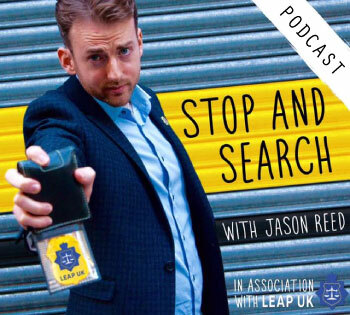 Prohibition of cannabis is something that affects so many people all over the world, we’ve seen how campaigning has changed views in America and the same can be done here, it’s just a case of attending events like ours, where we create the opportunity for ourselves to fight against this unjust law. 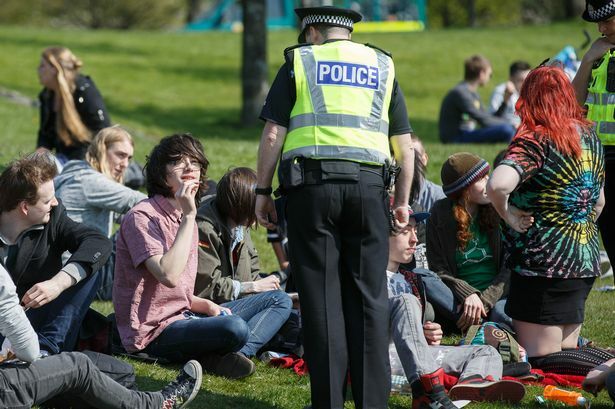 You can find our event page here with more details about the protest and a map, and you can find Hampshire Cannabis Community’s facebook page here if you’d like to know more information about our organisation as well as future events. We hope to see you there!